The Char Dham Tour is a dream tour for every Hindu devotee. Millions of tourists undertake this tour every year. This tour provides you with the satisfaction that no other tour can provide you. Thus, it is one tour that you shouldn’t ever miss. 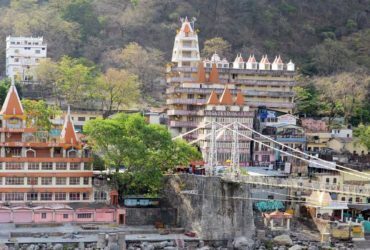 The Char Dham Tour is a tour that will take you through the four mystical and holy temples in Uttarakhand that people strive to visit. These four holy temples are Gangotri, Yamunotri, Kedarnath, and Badrinath. It is a tour that will show you what the beauty of nature is capable of. Thus, The four temples are a significant and prestigious landmark in India, which will always give you a feeling of utmost relaxation. If you have never taken the holy Char Dham Yatra. Then it is time to book yourself a Char Dham Yatra Package from Dada Boudir Tour & Travels (Regd.). 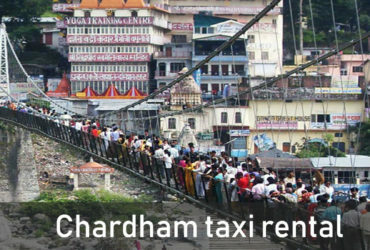 Taxis are a very essential requirement for the Char Dham Yatra. 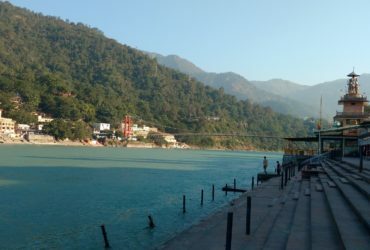 Taxi Service in Haridwar provides the best Taxis for any Uttarakhand Yatra Tours. 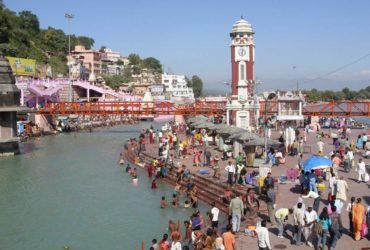 Get the best taxis for Char Dham Yatra now. Taxis can save tourists a lot of time and effort and one should always book a taxi before they book this holy tour. This tour is a very important tour for pilgrims. Since millions of pilgrims take this tour every year. The best thing is that we provide all these services at the cheapest prices possible. We always make sure that you get the most quality and industry-standard Tourism services from us. 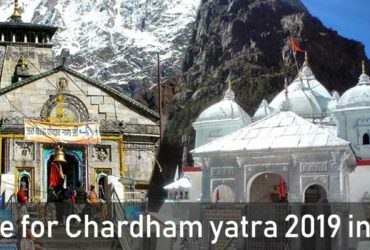 Book our taxis now to get the most satisfactory Char Dham Yatra Tour in Uttarakhand. 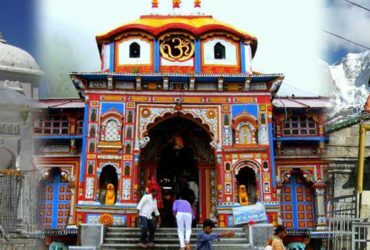 We have operated in Uttarakhand with the help of professional Char Dham tour operators for decades and we promise you that we will provide you the most quality services from us in the best price.